Tiger Fist is a kind of animal-imitation boxing and is powerful and fierce, like a tiger leaping down a hill and howling in the woods. 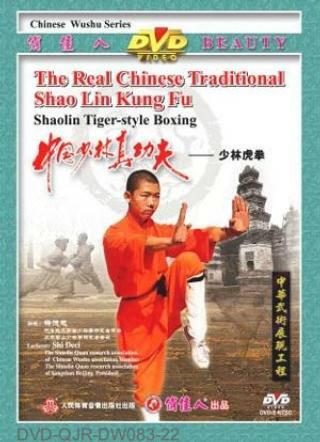 The usual hand form used througout the routine is tiger claw. You will lead your Qi (internal energy) by mind to fill up your finger tips. Keep your hands, eyes, body and footwork well coordinated. Move swiftly with movements ever-changing and unpredictable. Your performance should reflect the powerfulness of a tiger.